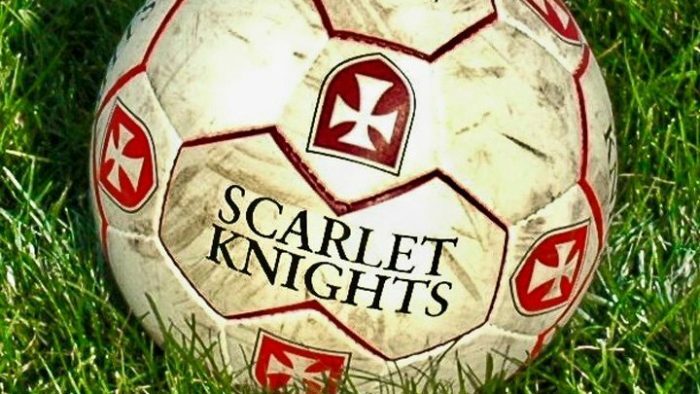 Scarlet Knights Soccer Club Provides a competitive soccer experience for home school students. 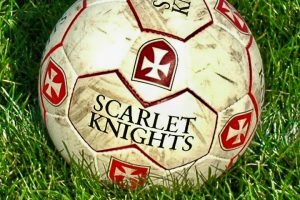 Scarlet Knights soccer season is from August - October and they practice and play on Tuesday & Thursdays evenings. Our home field is Bullis Park in Macedon NY.